Time for a Yakkin’ With YaJagoff! 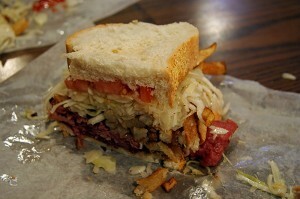 We are yakkin’ with Toni Haggerty… the face of Primanti Brothers! She teaches me how to make my favorite sandwich AND calls me a Jagoff! URGHHHHHH!! Steelers Lost To……. No Way.. Just No Way!